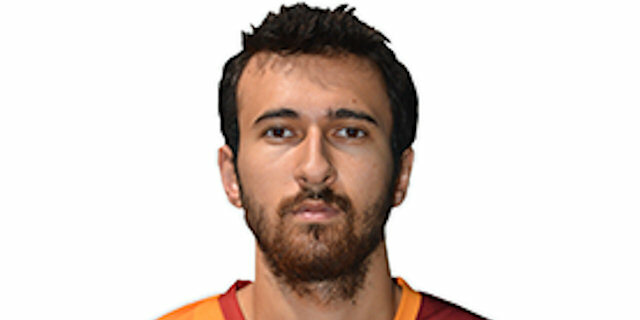 Made his debut with Genc Banvitililer (Turkey), TBL2, during the 2008-09 season. Signed for the 2010-11 season by BK Banvit. Signed for the 2011-12 season by Bandirma Kirmizi. Signed for the 2012-13 season by BK Banvit.